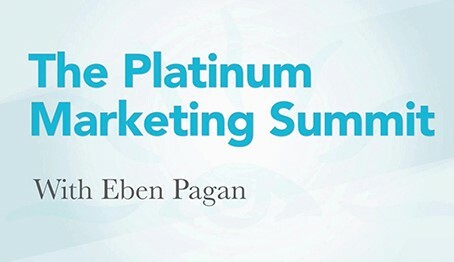 Eben Pagan - Platinum Marketing Summit(2017) | Free eBooks Download - EBOOKEE! Posted on 2018-01-05, updated at 2018-01-06, by fubber. Sales Page: N/A - Not for sale, part of the Platinum Passport. No comments for "Eben Pagan - Platinum Marketing Summit(2017)".